Terence Shepherd is news director at WLRN News, the public radio news outlet serving Broward, Miami-Dade, Palm Beach and Monroe counties. He is also Region 13 director and Ethics Committee chair of the Radio Television Digital News Association. 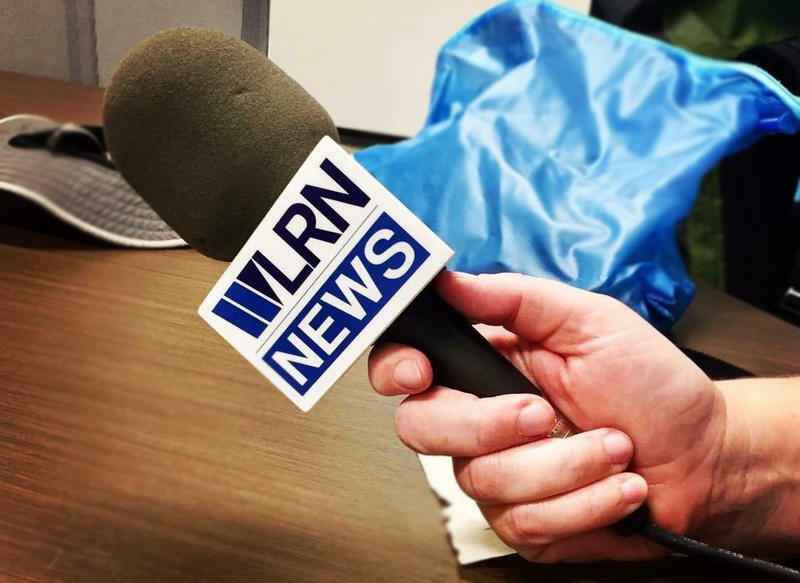 He first experienced the power of public radio in 2007 while co-creating and providing editorial direction for the WLRN-Miami Herald "Friday Business Report" weekly feature segment. He is dedicated to nonprofit causes, education, networking and mentoring, and feeds these interests by actively participating in several professional journalism organizations including RTDNA, NABJ, NAHJ, SPJ and AAJA. Before joining the station, Terence was managing editor of a financial website and previously spent 14 years editing business and financial coverage at The Miami Herald and as a clerk and editor at the Boca Raton News. Before journalism, he worked in the commodity brokerage business as a compliance and operations manager. Terence, a native of Louisville, Ky., graduated from St. Andrew's School in Sewanee, Tennessee, and has degrees from the University of Virginia and Florida Atlantic University. He was a 2016 fellow in the Next Generation Leadership program. We are not your enemies. The President’s language regarding news coverage he disagrees with is disingenuous, dishonest and dangerous. Some cheer at his fake news claims. Some jeer at news reporters. Some sneer at news that doesn’t comport with their worldview. None of that makes journalists their enemies. Mr. President, honest reporting is thriving in South Florida and across this country. This information was updated on Aug. 28, 2018. Did you register to vote in Miami-Dade County? Here is a map with all the polling stations in the county. Do you have any questions? Miami-Dade County residents can reach the Supervisor of Elections by phone at 305-499-8683 or 311, or on the web. Did you register to vote in Monroe County? Here's a map with all the polling stations in the county. Do you have any questions? Monroe County residents can reach the Supervisor of Elections by phone at 305-292-3416 or on the web. Did you register to vote in Palm Beach County? Here is an interactive map with all the polling stations in the county. Do you have any questions? Palm Beach County residents can reach the Supervisor of Elections by phone at 561-656-6200 or on the web. Did you register to vote in Broward County? Here's a map with all the polling stations in the county. Do you have any questions? Broward County residents can reach the Supervisor of Elections by phone at 954-357-7050 or on the web. Editor's Note: Below are Americans with South Florida connections who went to hear the Rev. 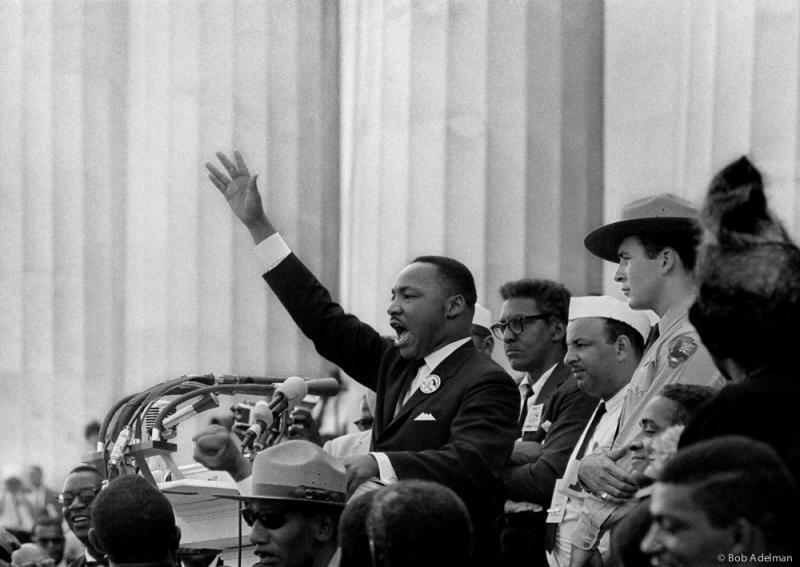 Dr. Martin Luther King Jr. deliver his famous "I Have A Dream" speech in Washington, D.C., one of the most significant civil rights events in history. Their bios are compiled from public and private sources. Listen to what they have to say. We discovered a fresh take of what's really happening down in Coconut Grove—City Hall is trapped in a death spiral of inertia and bad mistakes and some are pointing to worker compensation.